Received her education till 1998. 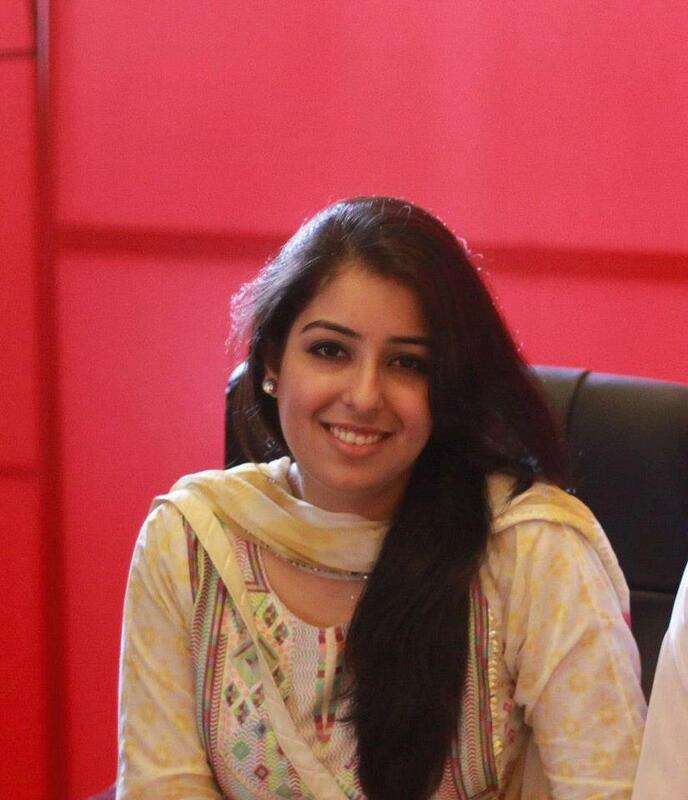 Did her D-Pharmacy from University of Lahore. Serving in children hospital Lahore. Received his education till 1999 from QPC. 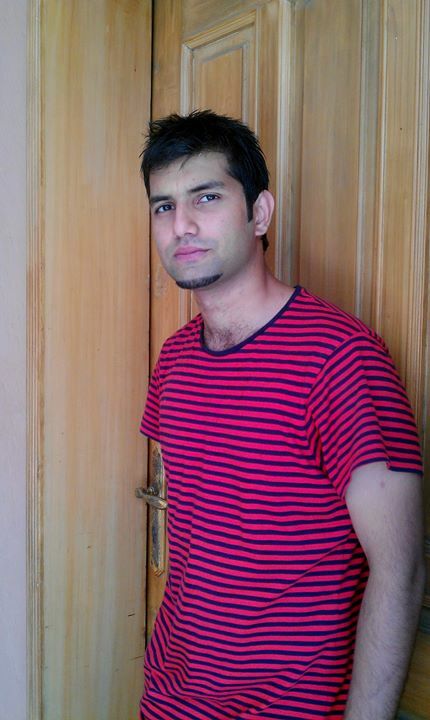 He is an Electrical Engineer from UMT Lahore. Did his matriculation in 1999 from QPC. 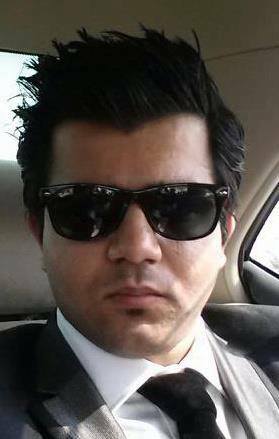 After doing MBBS from Allama Iqbal Medical College Lahore he is working as senior medical officer in Gerald Con Western Australia. Did his matric in 2000. 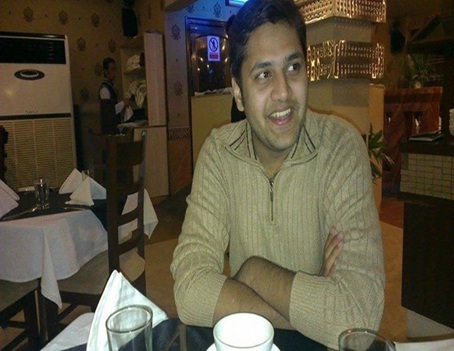 He did his Masters of Business and Information Technology (MBIT).He is working as Finance Manager in PIA, Sialkot Regional Office. Did his O-Level from QPC in 2000 in first batch. Did M.Sc. in criminology. Worked as an advocate in High court. Stood first in CSS. Now working as an assistant director anti-narcotics force in ministry of interior. Did his matric from QPC in 2001 and also did his F.Sc from QPC. 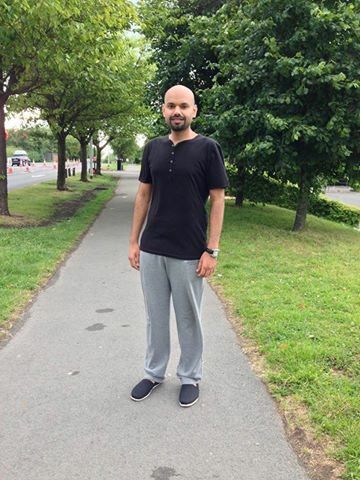 He did his Textile Engineering from National Textile University, Faisalabad 2011 and MBA from University of Central Lancashire, UK. He is currently working in PRIMARK, UK. Received his education from QPC till 2002. Served NADRA for some time then joined education department and now teaching as SS(I.T) in Punjab Worker�s Welfare department. Received his education during 1991-2003 from Quaid-e-Azam Public College Gujranwala. Completed his B.Sc civil engineering, M.Sc. (structure engineering). Performing his duties as structural engineering in different projects of Punjab Government. is recentely working in Saudi Services for Electro Mechanic Works Company. 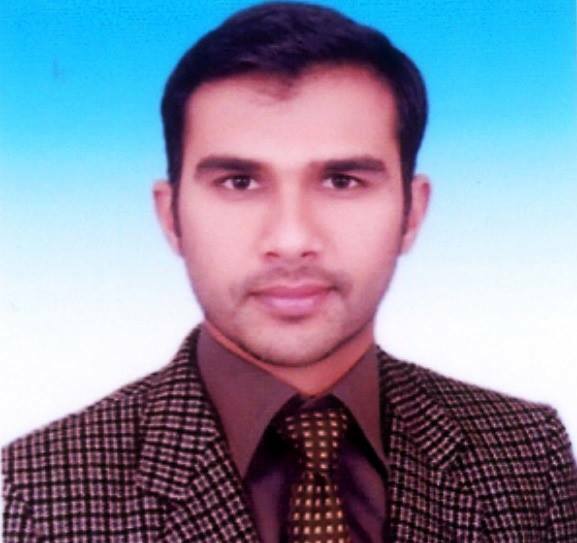 Riyadh, Saudi Arabia � he ha s done Electrical Engineering from University of Engineering and Technology, Lahore Pakistan.He has done Matric from Quaid-i-Azam Divisional Public School, Gujranwala Pakistan in 2004 securing 722 marks out of 850 and did his F.Sc from QPC securing 943 marks out of 1100. Did his matriculation in 2004 form QPC. He was very intelligent and obedient student. He did his BSc. Electrical Engineering form UET Lahore in 2010. 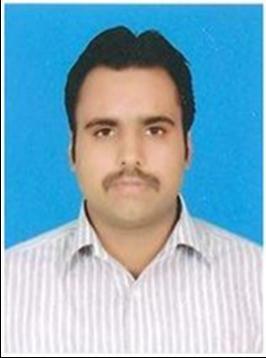 At present he is working as BSS Engineer ZTE (Zhongxing Telecom) Pakistan. Achievements on his part::: In-charge Sponsors of Dramatics Society UET Lahore. Chair Membership Committee of Institute of Electrical & Electronics Engineers (IEEE) UET Lahore. Spokesman and In-charge Sponsors of Electronics Club UET Lahore. 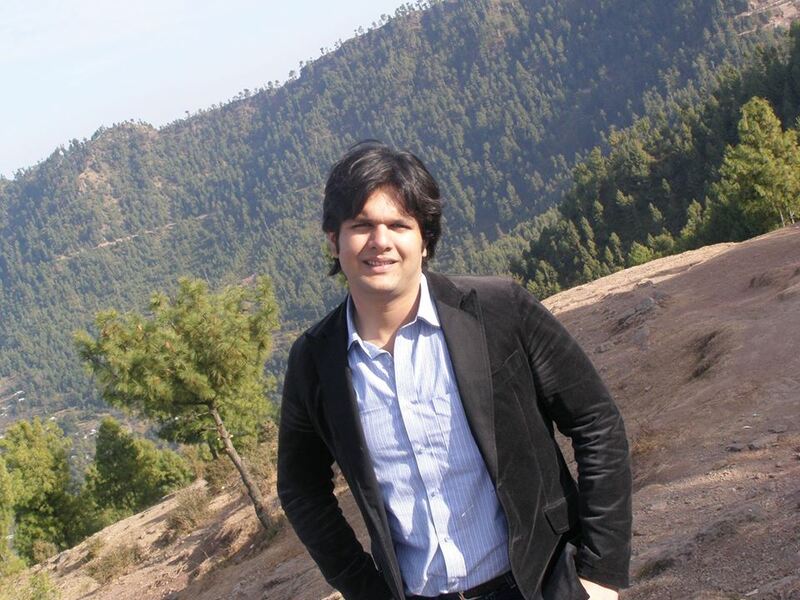 Won notable acclaims at P&G Business Launch Competition 2010 as UET�s Team Lead. Won BEST PLAY and BEST Supporting Actor award in UET Annual Drama & Skit Competitionin 2009. Won BEST Supporting Actoraward in UET Annual Drama & Skit Competitionin 2008. Won Best Original Script awardfor Pakistan in inter-varsity theatre competition ADMIT ONE, Bangalore, India in 2007. 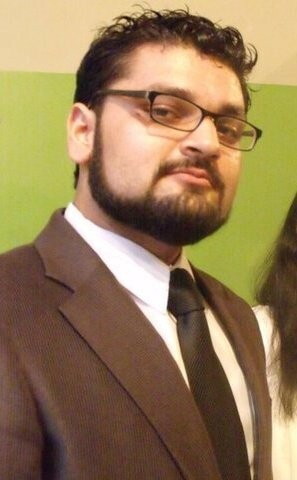 Event Coordinator of 3rd All Pakistan Amateur Theatre Festival 2010 & UET Annual Drama & Skit Competition 2008 and 2009. Event Organizer ofAll Pakistan Engineering Exhibition and Competition 2008, 2010 and IEEE 125th Anniversary. 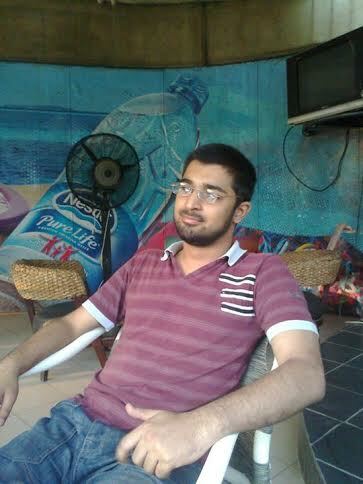 Represented UET in Rafi Peer World Performing Arts, GCU, FAST, LUMS, Punjab University, GIKI and KC Festivals. According to him "This all above mentioned achievements could not have been possible without the confidence and qualities which were inculcated in me by my teachers of QPC and the institute itself". Did his matric from QPC in 2004. She did his MBBS frm Islamic International Medical college RWP in 2011. And now appearing in FCPS exam in radiology. She is House at DHQ hospital Gujrnawala. Did his F,sc. from QPC (Pre medical). He did his Construction Project Management Degree from Pace University, New York. 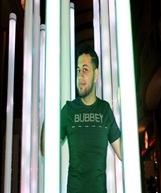 He is currently working as Project Manager at TCI Roofing Inc. New York,USA. He did his O-Level with six As from QPC in 2004. Did A-Level with four As (straight As). Completed ACCA (UK), CA (ICAP). 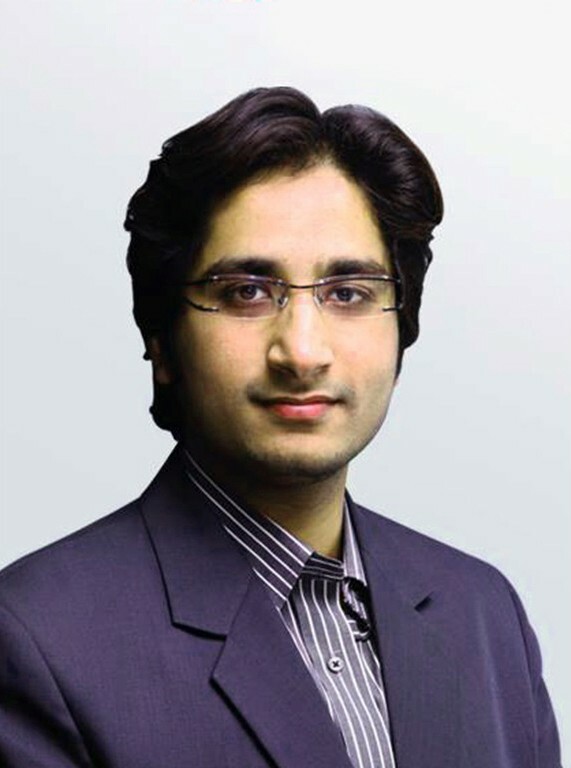 He is practicing Charted Accountant running his tax consultancy in Gujranwala and is also teaching in a ruputed professional institute to ACCA and CA students. He quotes "I am very proud and honored to have studied at QPC. The teaching staff at QPC is truly exceptional: my teachers deserve a huge piece of credit for believing in me and inspiring me to become somebody I always dreamt of! There is nothing that really compares to the experience that I had at this college and the relationship that were made. 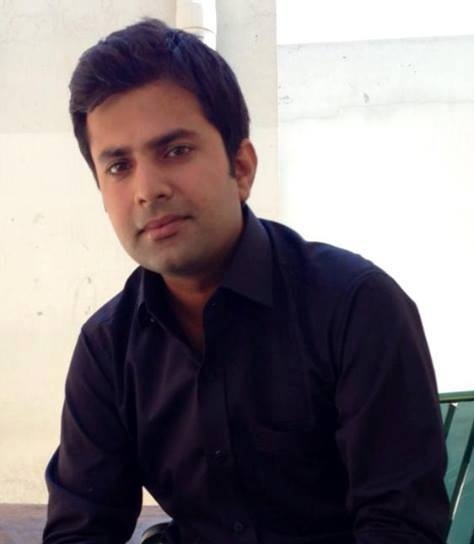 Thank you QPC"
He did Matric in 2005 at Q.P.C went to UET,Lahore and completed his Electrical engineering .Presently he is working as lecturer in The University of Lahore,Lahore. 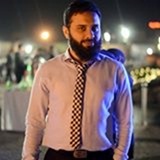 He passed out his Matric during the 2005 Session.And completed his Bachelors Degree in Mechatronics engineering from Air University,Islamabad.At present he is serveing Hma Pumps Lahore as Sales Engineer. He passed his Matric exams from Quaid-e-Azam Divisional Public School,Gujranwala in 2005.And qualified BDS from Lahore Medical and Dental College.Presently he is working as a Dentist in Ghurki Trust Teaching Hospital. He is working as a Lawyer.He qualified his LLB from University of the Punjab, (Gujranwala Campus).He passed his matric exams from Quaid-e-Azam Public College Gujranwala in 2005.He remained a brilliant and obedient student and always extended helping hand to the management. He was an active participant in organizing first reunion of the College student. 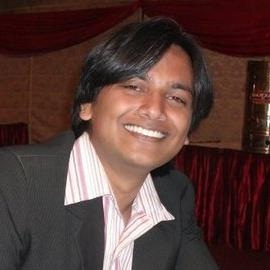 He is a System Analyst in Mobilink Lahore, Pakistan.He acquired his higher education from NUCES-Fast Islamabad, Pakistan.his session in QPC was 2003-2005. 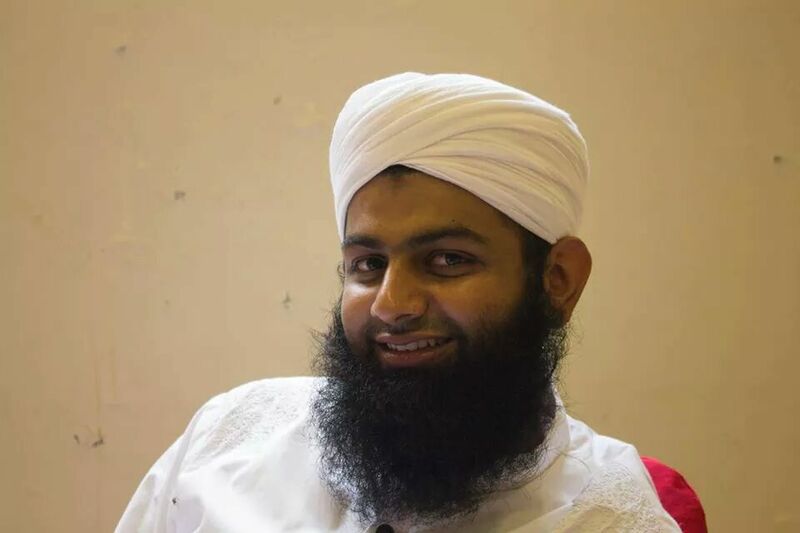 Did his matric in 2003 and intermediate in 2005 from QPC. He is an expert of petroleum and gas engineering in England and Pakistan. Received his education from QPC till 2005. Completed telecommunication engineering in 2009 from FAST (NUCES). 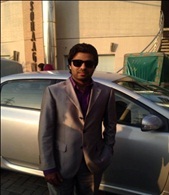 Worked in Telenor Lahore Pakistan as application support engineer and project manager. 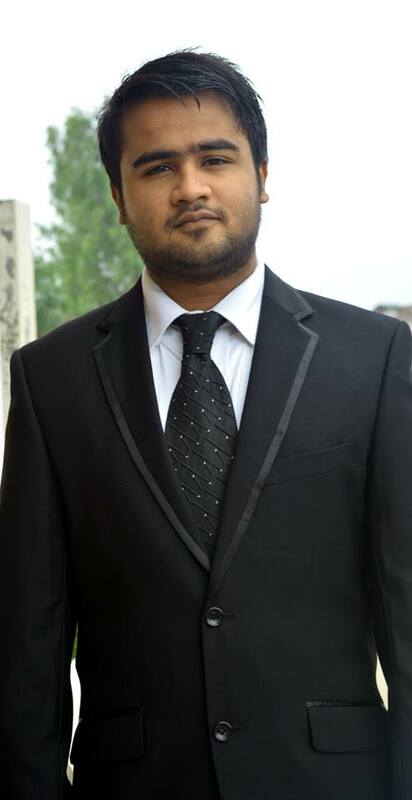 Since June 2012 he is working as a consultant in TeraData Lahore. He studied at Quaid-e-Azam Public College Gujranwala in 2005.He did his BBA (Bachelors in Business Administration) from Gift University. Further he did his MBA from University of Central Punjab ,Lahore.He did his internship at Sunrise Green Pak Welfare Organization.Now working as a General Manger in Zia Steel Traders. 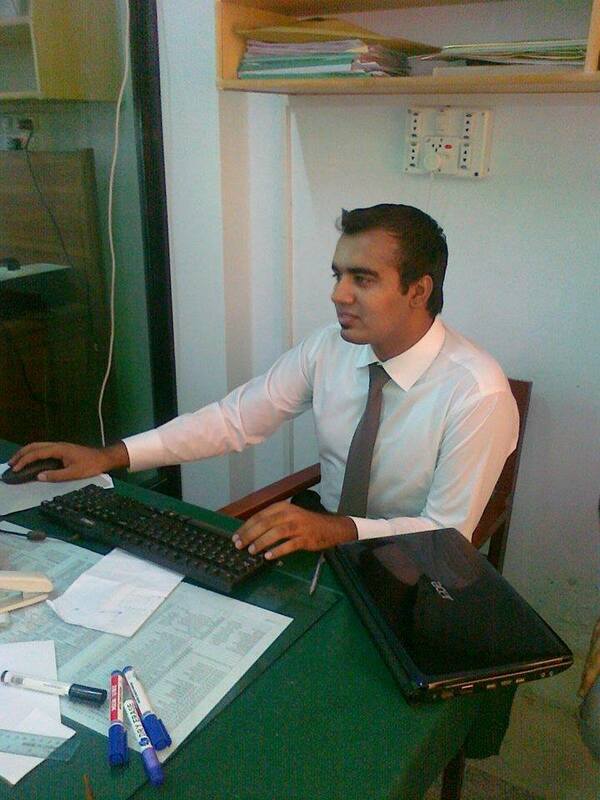 A practicing lawyer, practices at Khan Law Firm Gujranwala. Got his law graduation from Punjab University. 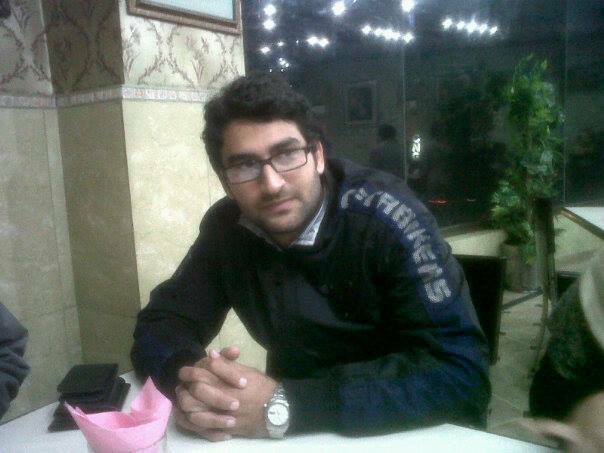 Azm-e-Arif son of Dr. Arif-ur-Rehman belongs to a well educated family. He loves photography and also takes part in political activities. By nature he is a very good social worker. 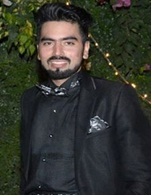 He has an inquisitive nature and despite being a lawyer he got admission in NCA Lahore and studied the art of multimedia presentation and photography. He is also member of the Youth Parliament of Pakistan(2014-15). 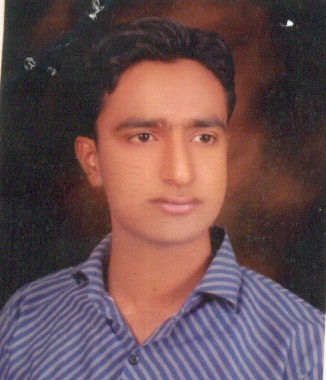 Session: 2002-2006 Qualification: BA, BS-Electrical Engineering, MA English (In progress) Job: Production Officer/Electrical Engineer in PEPSI Affiliated with Organization Name: Humanistic Organization for Poor�s Designation: Founder & President He is registered Volunteer based Organization working from last 3 years for the betterment of Pakistan, till now he has helped almost 1200 above families and arranged almost 40 campaigns and events for the betterment of the society. Organization Name: iPakistan Designation: Ambassador He is working to highlight the positivity of Pakistan Organization Name: Rotary International Club (WHO) Designation: Executive Volunteer Member He is working for Polio Free Pakistan Achievements: He has served as Captain QPC Basket Ball, Volley Ball team. Also played as Captain QPC Basket ball team in All DPS Inter Sports games Faislabad (2002-2006). He also served as President University of Management and Technology Lahore Social Welfare Society, awarded Gold medal for �Best President� Got the title of �National Hero� from Samaa TV program Har Pakistani Mein Chupaa Hai Ek Hero. Did his matric from QPC in 2003-2004 and then F.Sc. in 2005-2006. Did B.B.A(Hon) and M.B.A(Mrkt) from GIFT university. 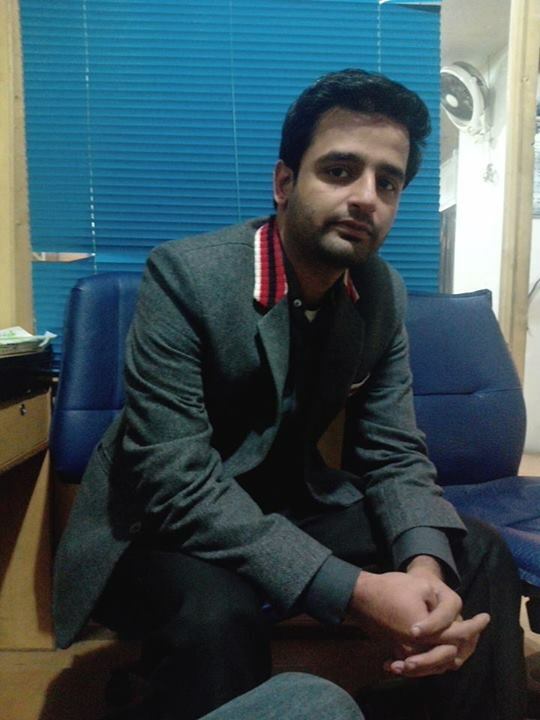 Worked as district education head in Al-Nisaad Student Federation Gujranwala. He is Gen. Sec. Gujranwala Youth Federation. He was district coordinator Umeed Foundation Gujranwala. Presently working as BCOT executive in NIB bank. He is also managing director of Power Plastic Industry. Did his matriculation in 2004 and F.Sc. in 2006 from QPC. He did MBA from Punjab University. 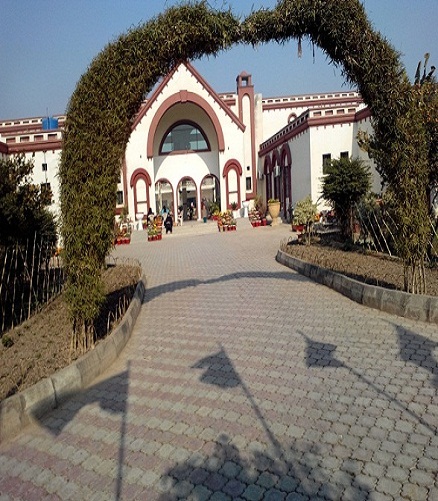 At present he is the Managing Director of Haq Brothers Gujranwala. He is an excellent and brilliant student of his own kind. Some one rarely finds such kind of student. He did his O-Levels in 2006 from QPC. He did BS in Electrical Engineering from LUMS. Now he is doing MPhil leading to Ph.D in Physics from University of Southern California USA. 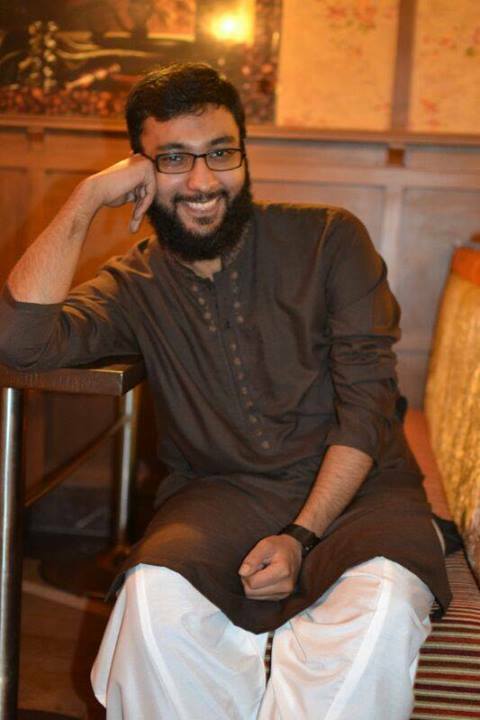 He did his Matriculation and F.Sc(Pre-Engineering) from Quaid-E-Azam Public College, Gujranwala.He did his Bachelors In Computer Sciences form FAST, Lahore. 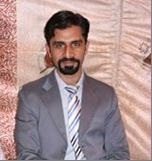 He worked as an I.T Manager at Gas and OIL (Pakistan) from December 2012 To 2013.After that he is Appointed at CEO in GAS and OIL (Pakistan) in November 2013 and still working there. Dr. Maria Sana She has been a prodigy of this Alma Mater who started her academic rudiments from this illustrious institute. She remained here from Nursery till Matric and passed out in flying colours during 2006. 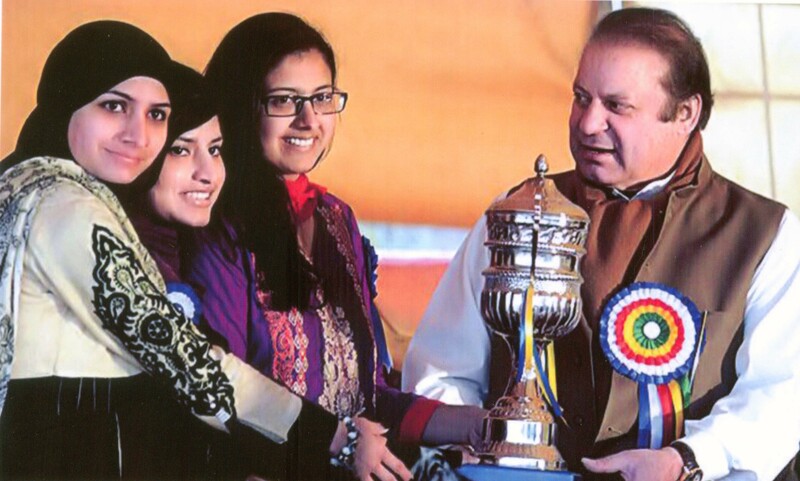 She got admission in Sharif Medical College and completed her MBBS by toppling record after record and graduated by grabbing the coveted Gold Medal in academics which she received from Mian Nawaz Sharif the Prime Minister of Pakistan. She has also excelled in sports and remained a champion in sports. He is serving as Captain in Pakistan Army. He is Pakistan colour in High Jump and participated in junior SAF games, Sri Lanka. Record holder in High Jump Junior�s competition. 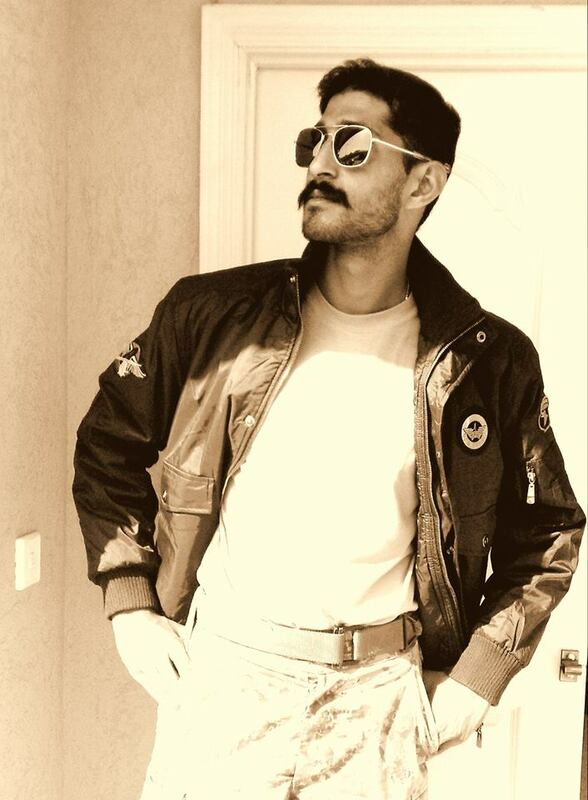 Former Pakistan champion of High Jump. Did his matriculation in 2005 and F.Sc. in 2007 from QPC. Completed his MBBS from Rawalpindi Medical College Rawalpindi. At present working in Benazir Bhutto Hospital Rawalpindi. 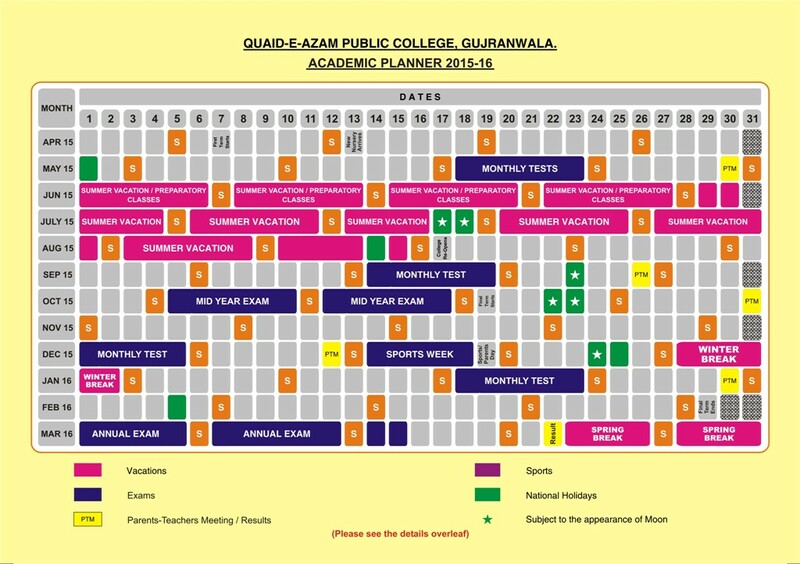 I started my studies from QDPS Gujranwala till my O-Level (86%)in 2007. While in QPC I won several speeches and debates competitions, represented QPC football team 2004 to 2007 (Won zonal level football league). I also took active part in our dramatic societies. 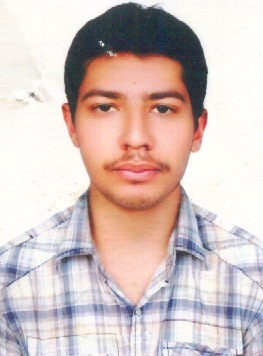 I did my A_Level (88%)from LACAS (Lahore) In 2009. Represented LACAS parliamentary debates team and cricket team for two years. I did my ACCA from London School of Business And Finance (LSBF). While living in London, I taught mathematics for two years and only then I came to now how much we have teased our teachers. 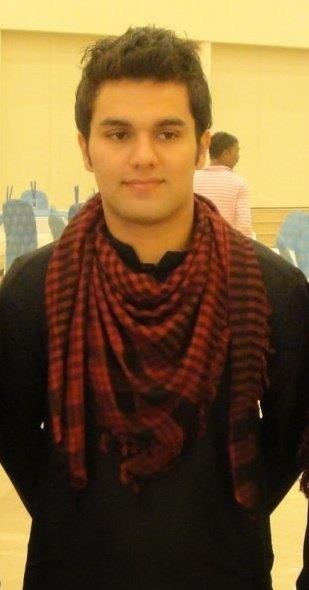 I am currently helping my dad with family business at KASHMIR JEWELERS web page:(www.facebook.com/jawad4444). Did matriculation in 2008 from QPC. 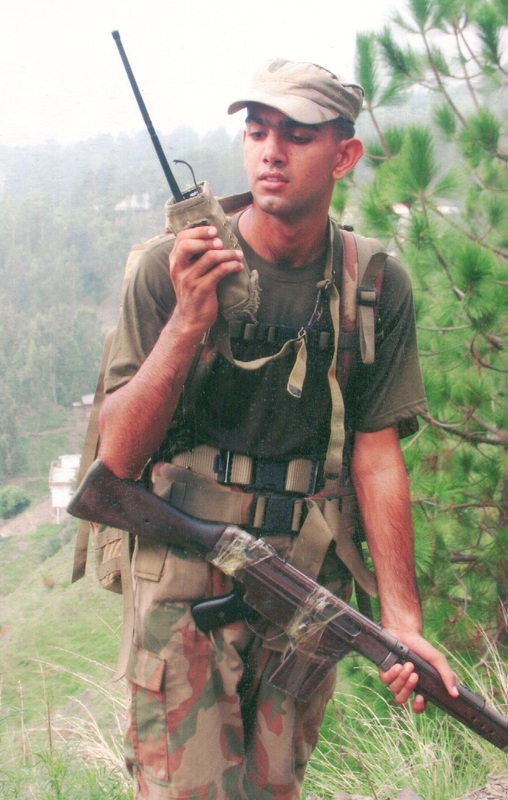 After completing his graduation from PMA Kakul he is now Lieutenant in Pakistan Army. Did his matriculation from QPC in 2008. Completed MBA from City University London and now doing bussiness. 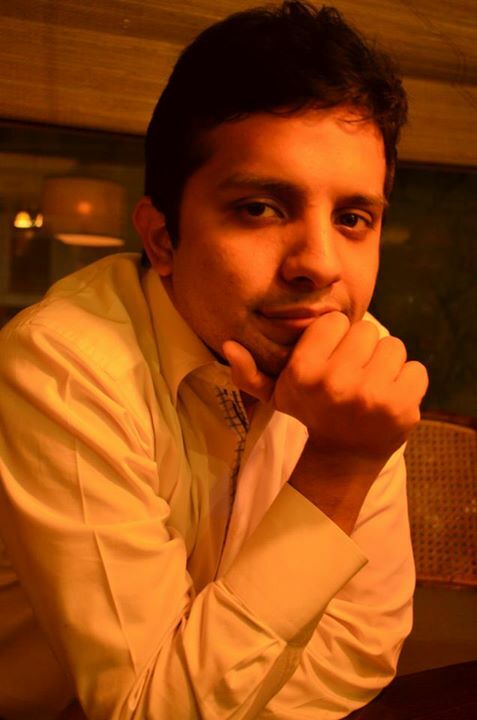 He studied at Quaid-e-Azam Public College Gujranwala in 2008.He did his Mechanical Engineering From NUST School of Mechanical and Manufacturing Engineering (SMME).He is working in Millat Tractor Limited as an Internee from July 2012 .